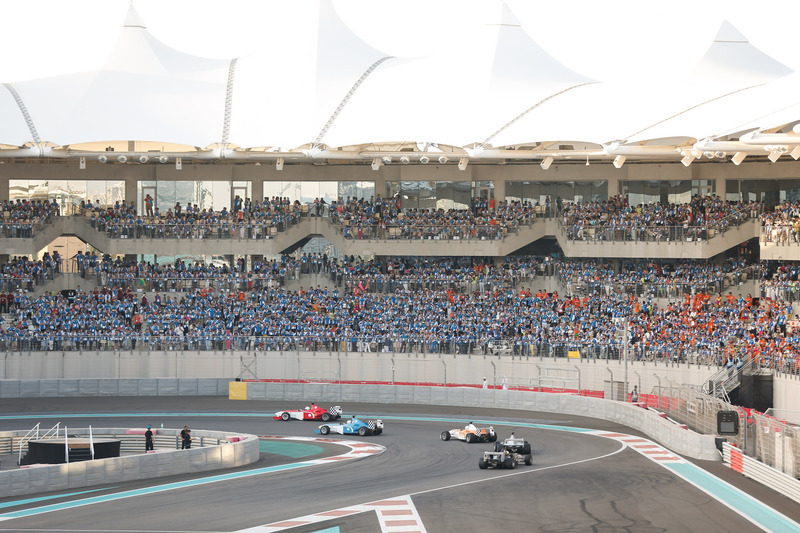 The CEO of Yas Marina Circuit today revealed the full logistical details of hosting 16,500 Chinese business visitors – the biggest corporate getaway event ever held in the UAE. Al Tareq Al Ameri said the event, which involved hosting 16,500 resellers of Nu Skin cosmetics across two days on April 9 and 12, proved the venue has unrivalled facilities and solutions for major corporate functions. He said it can act as a benchmark for service delivery and will help drive further business in hosting major corporate events. 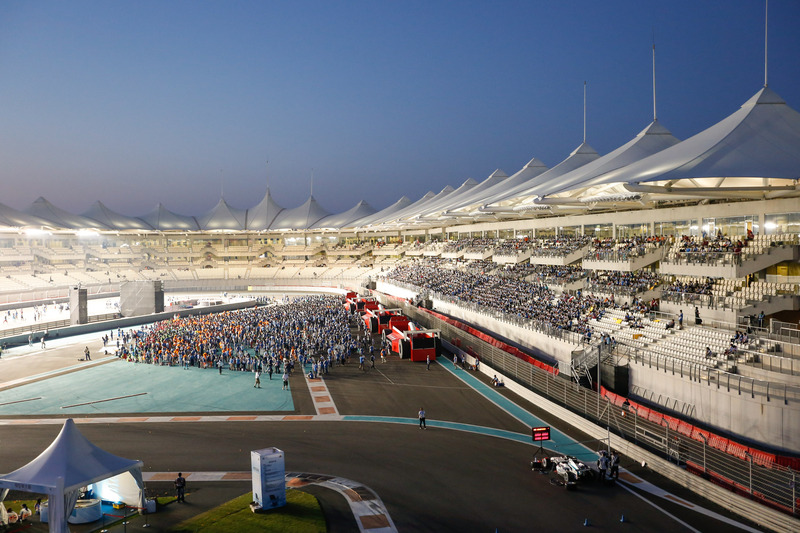 Some 2,491 staff helped deliver the event, which involved more than 8,000 delegates attending festival celebrations on each day, F1-style display races, 13,500kg of food and beverage provisions, 64 performers and 200 buses. Almost a million photographs were taken of the event. 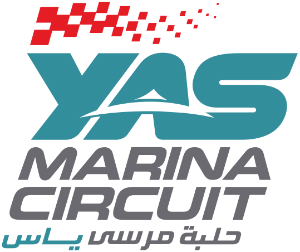 Mr Al Ameri, the CEO of Yas Marina Circuit, said: “This was an extremely complex, multi-faceted event which took months of planning and a lot of hard work to execute. We’re extremely proud to add this to our growing portfolio of MICE (Meetings, Incentives, Conferences, Exhibitions) events which also include the World Economic Forum, Etihad’s 10-year anniversary celebration and the IBM Global Staff Conference. The Nu Skin visit to the UAE, the company’s largest ever ‘incentive’ trip for its sales force as well as the biggest ever corporate holiday delegation to visit the country, encompassed Abu Dhabi, Dubai and Sharjah. During the Abu Dhabi leg, the Chinese tourists filled 16 hotels and enjoyed a tour of the Sheikh Zayed Grand Mosque, a city tour and a Ferrari World Abu Dhabi experience.